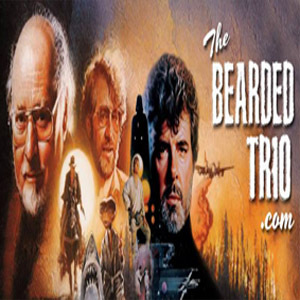 Welcome to the second ‘Winding Down With Williams’ with Rob Wainfur from The Bearded Trio website. Enjoy 30 relaxing minutes as Rob plays you some of the finest fan renditions of classic tracks from John Williams. -Talented musician, Didier Martini brings us Marion’s Theme from Indiana Jones and the classic theme from E.T. The Extra Terrestrial. Catch up with the first episode of ‘Winding Down With Williams’ here. Sit back and relax and let the magic of John Williams unwind you.